Also on May 19... my recently completed video, How I Read to My Son, will be included in this screening curated by the Association of Hysterical Curators. Soft Bytes, is a feminist animation festival to be held at Tiger Strikes Asteroid Los Angeles on May 19th at 7:30pm. If you are local and can make it... Tiger Strikes Asteroid is in downtown Los Angeles: 1206 Maple Avenue, #523. Email me if you want a link to watch the video online. I'm super excited that the project Paul Pattison and I began in 2007 is complete (well, at least the single channel version is) and it will premiere at the Echo Park Film Center's New Works Salon Sept. 23rd at 8pm alongside works by three other filmmakers. 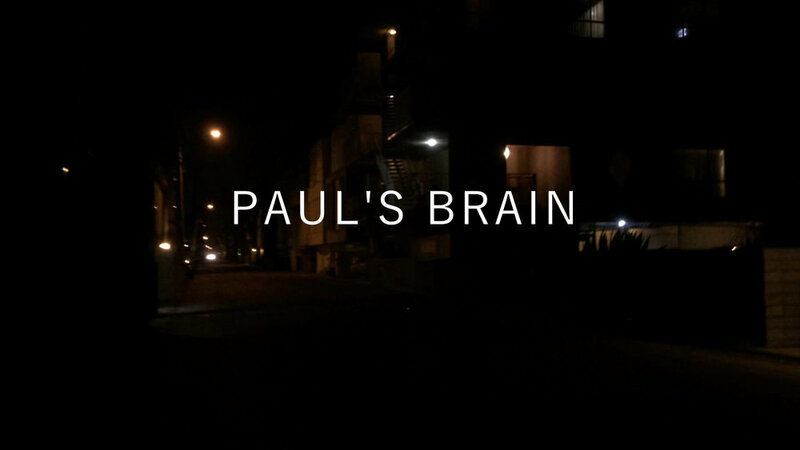 Here is the trailer for Paul's Brain. My short video Negotiations (made in collaboration with Jeremy J. Quinn) will be screened at the Brood Film Fest. My project, I dream in your language, is currently being featured on Our Prime Property.